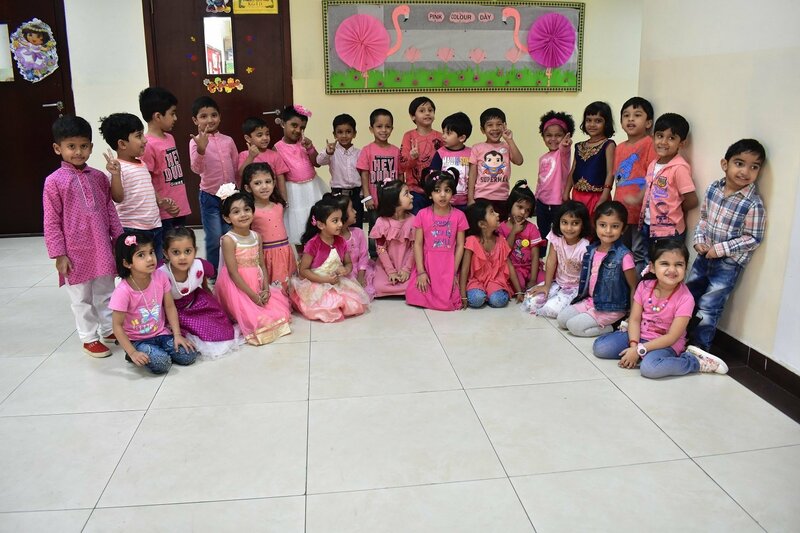 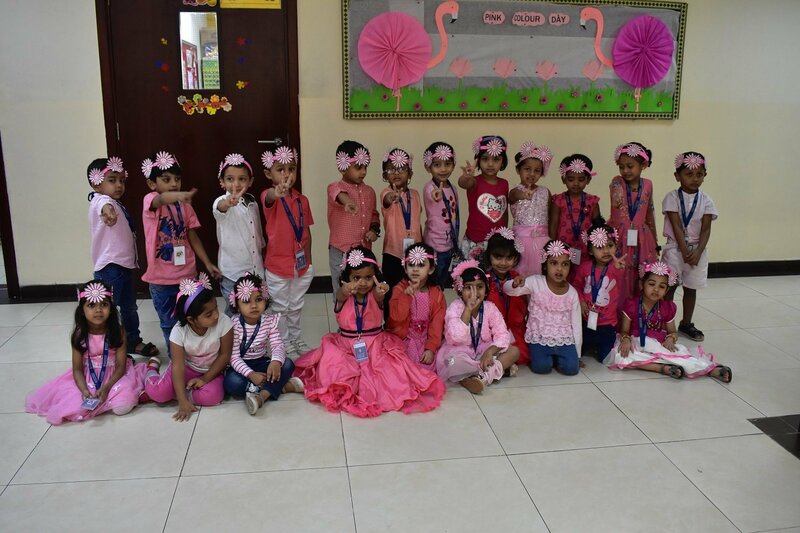 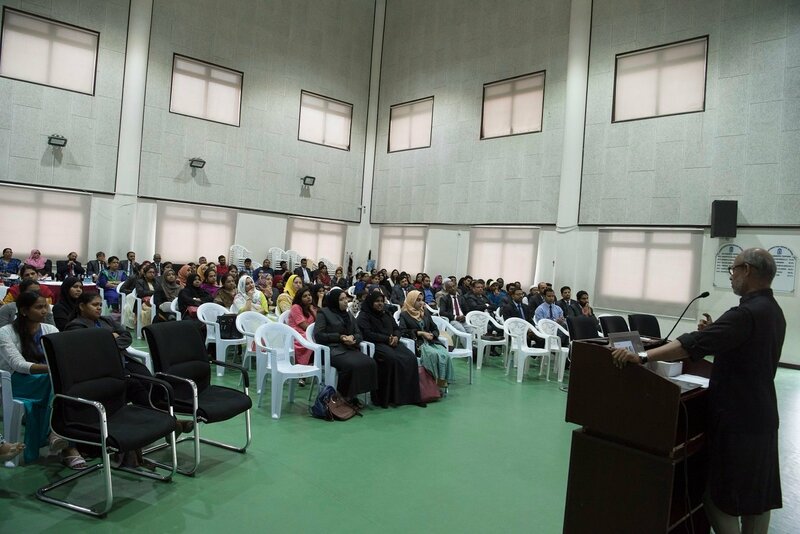 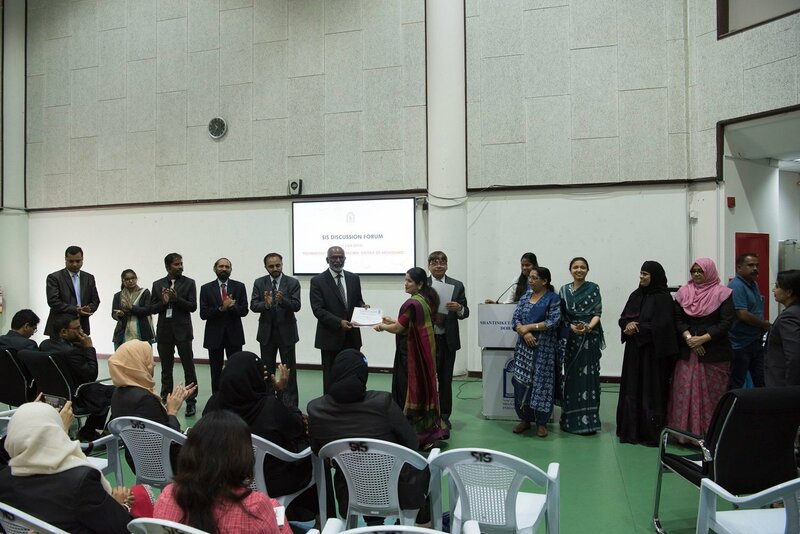 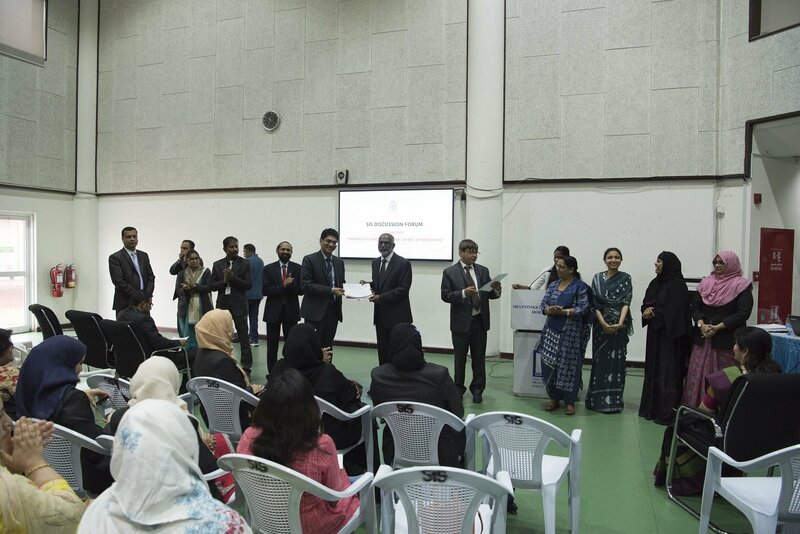 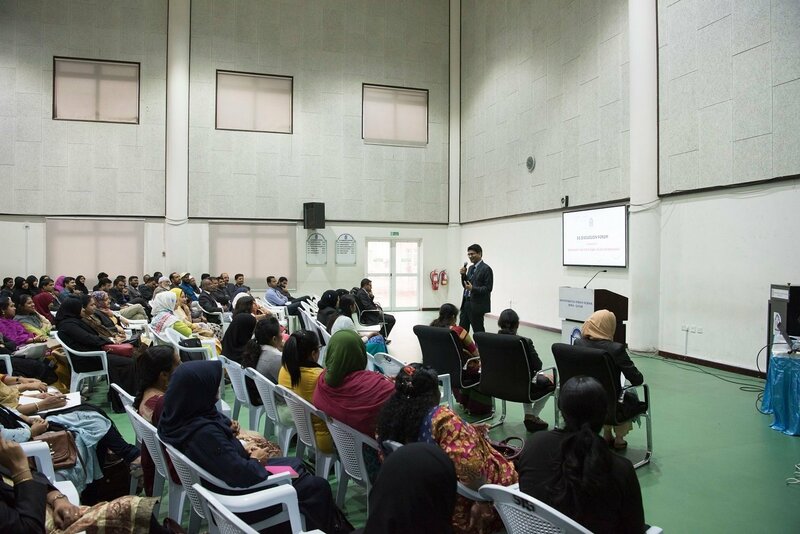 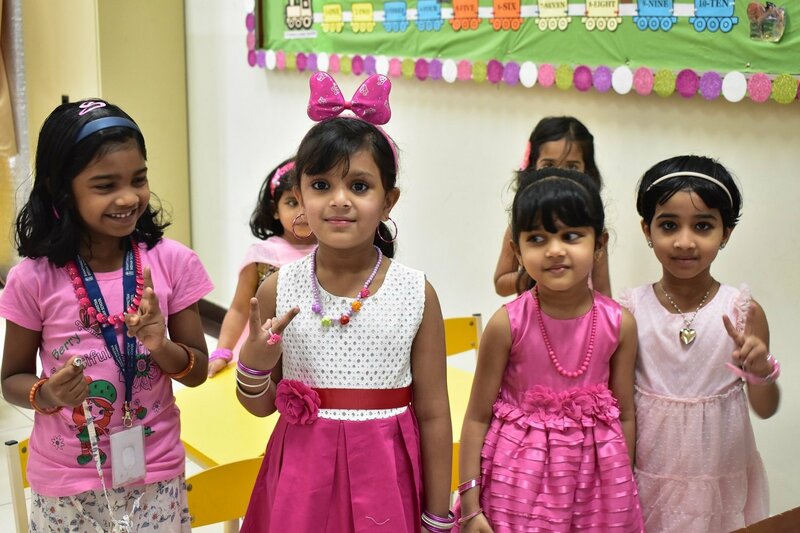 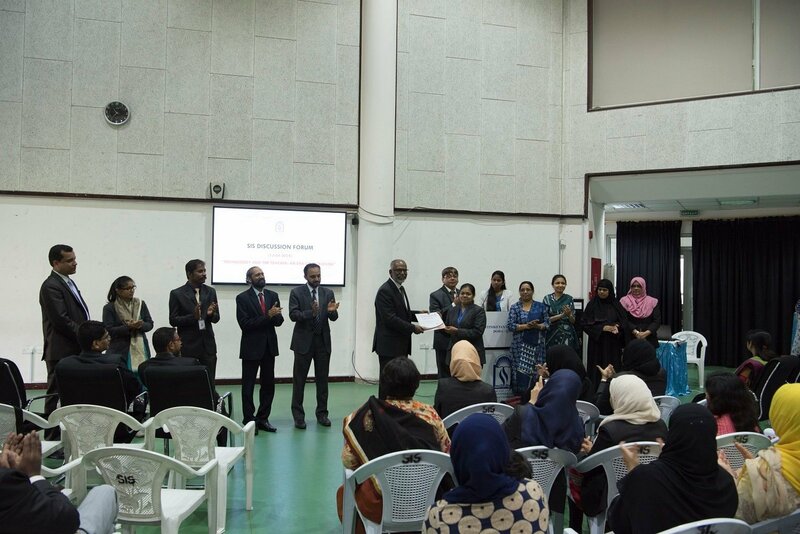 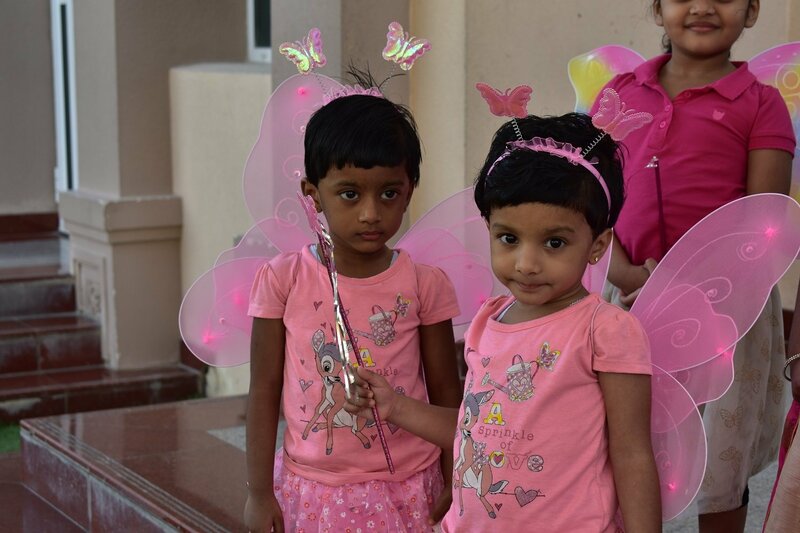 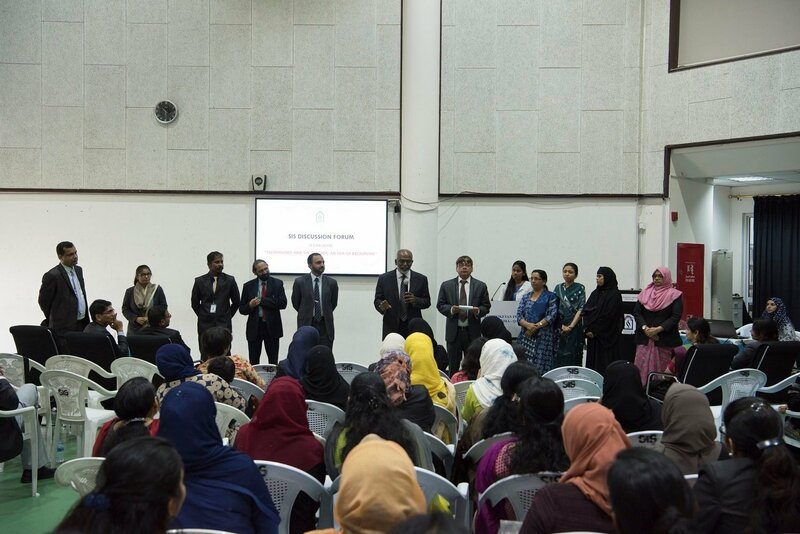 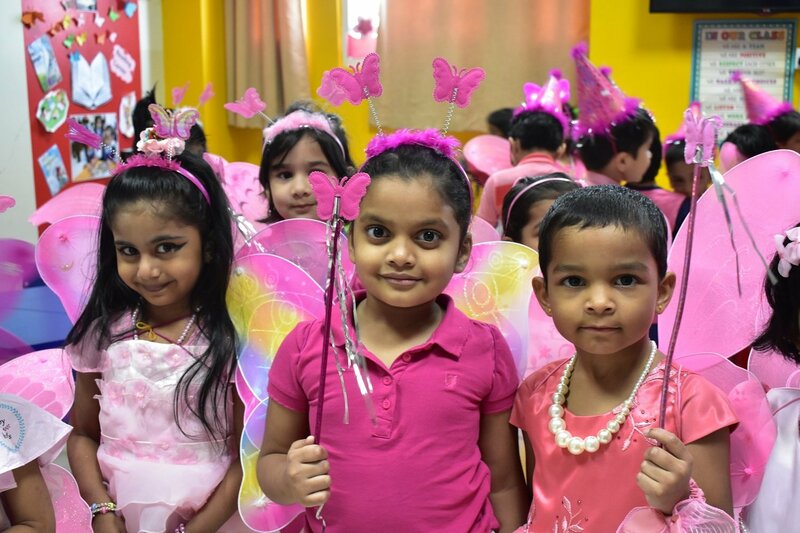 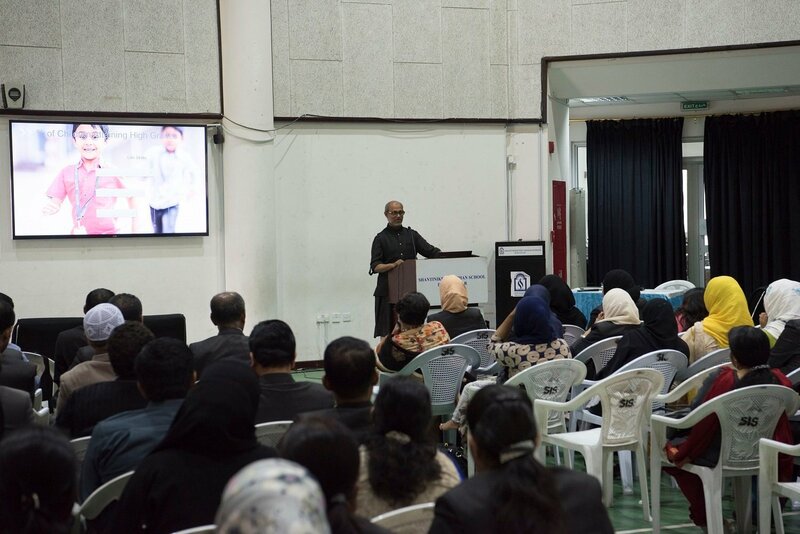 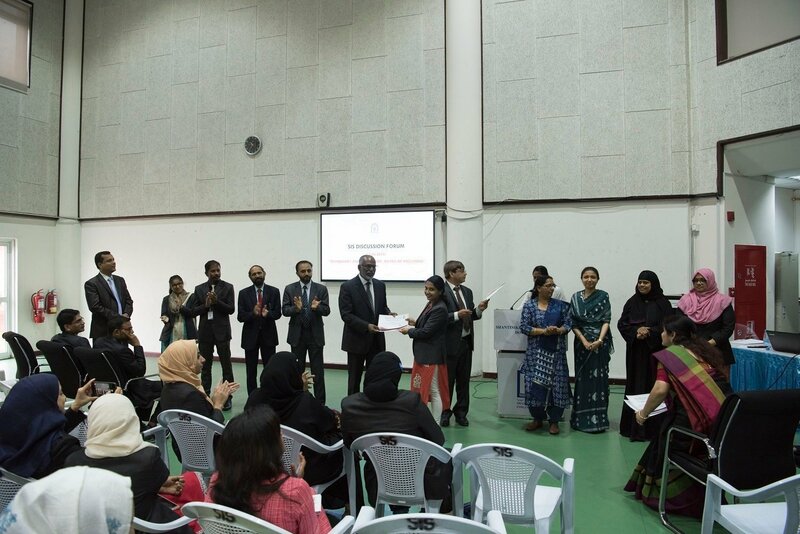 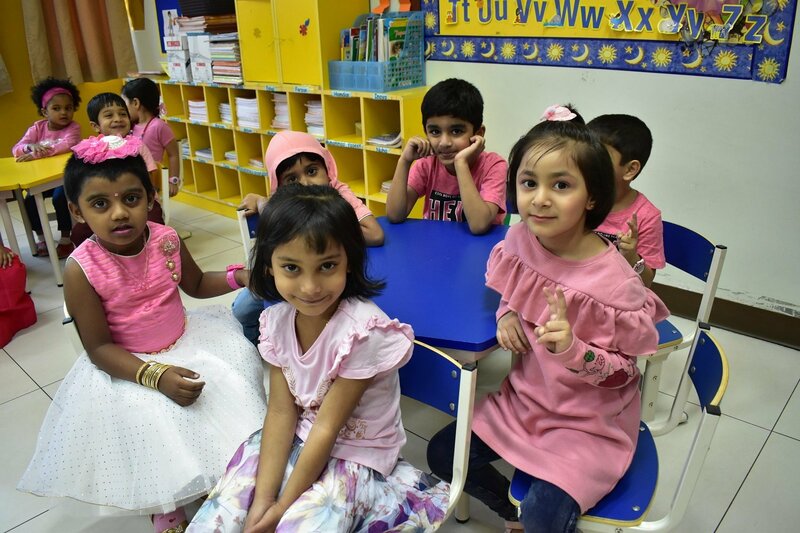 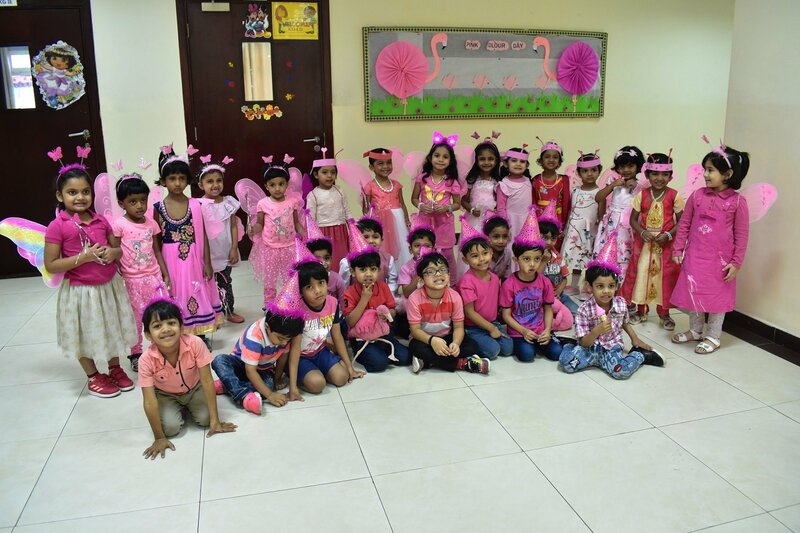 The Kindergarten of SIS celebrated Pink Colour Day symbolizing universal love on 30th of October. 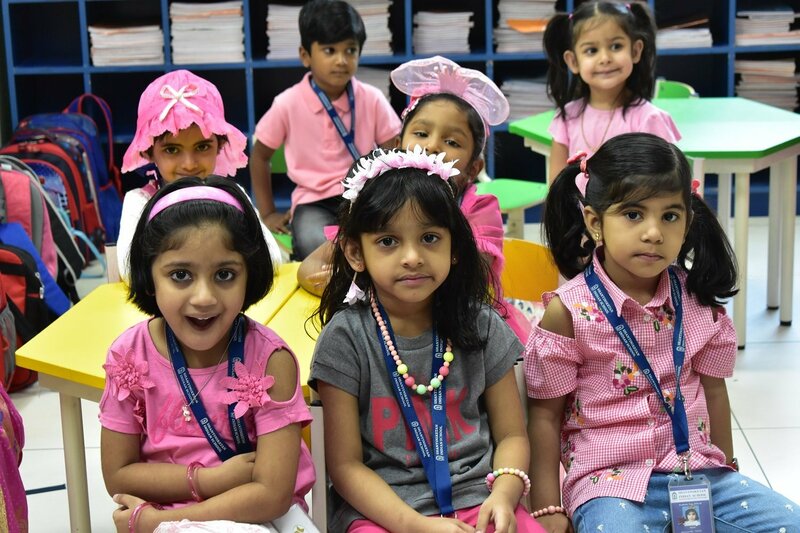 Enthusiastic children dressed in soothing shades of delicate Pink enlivened the beautiful morning. 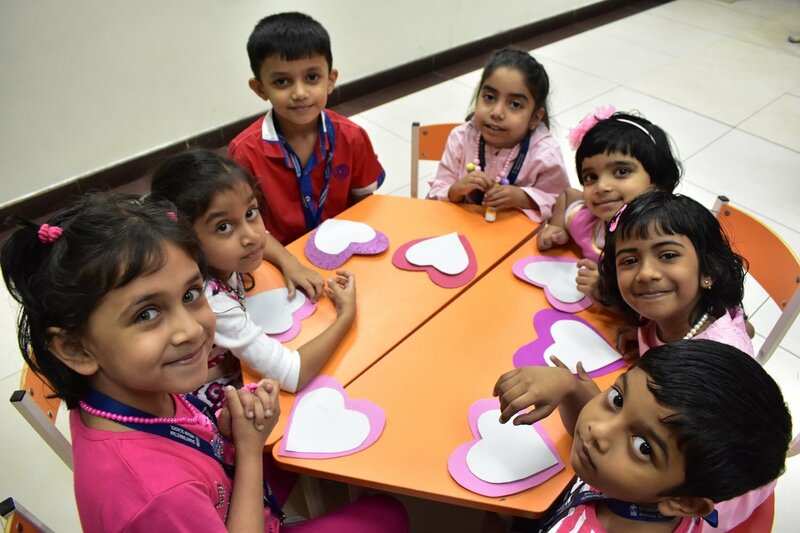 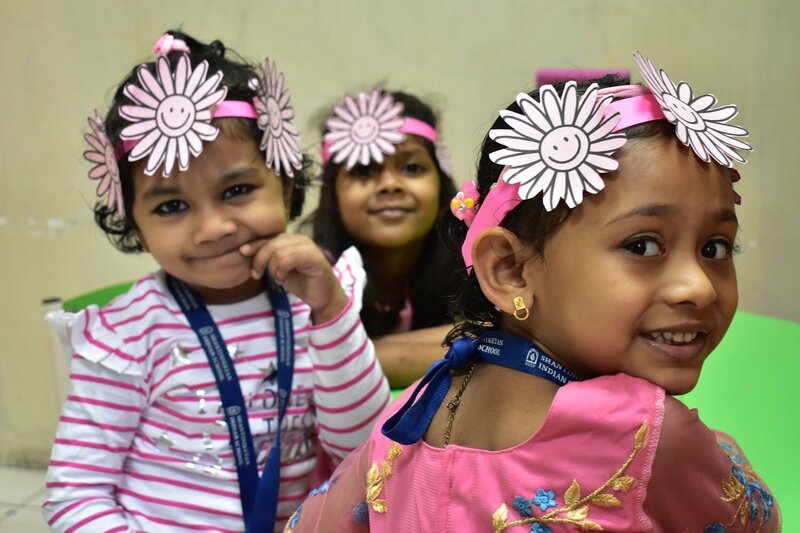 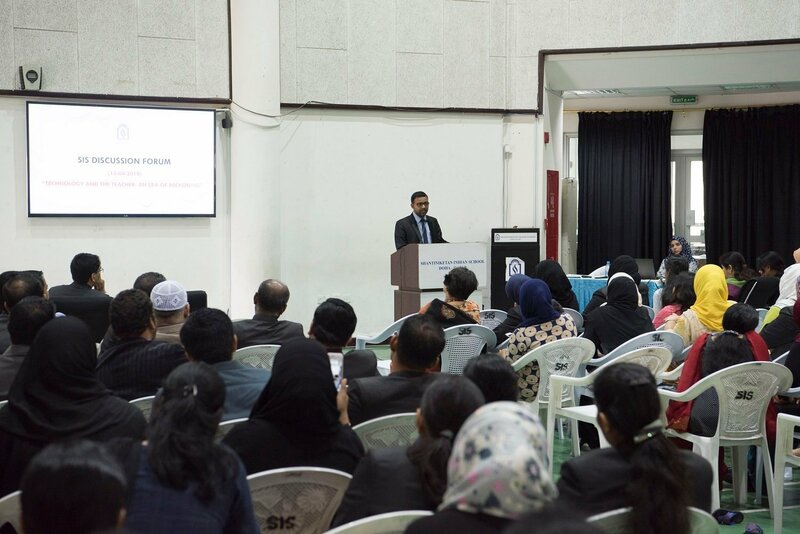 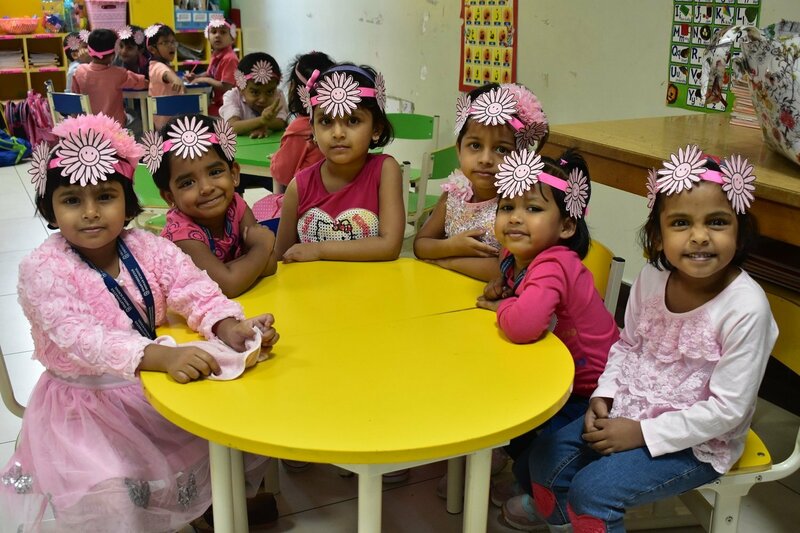 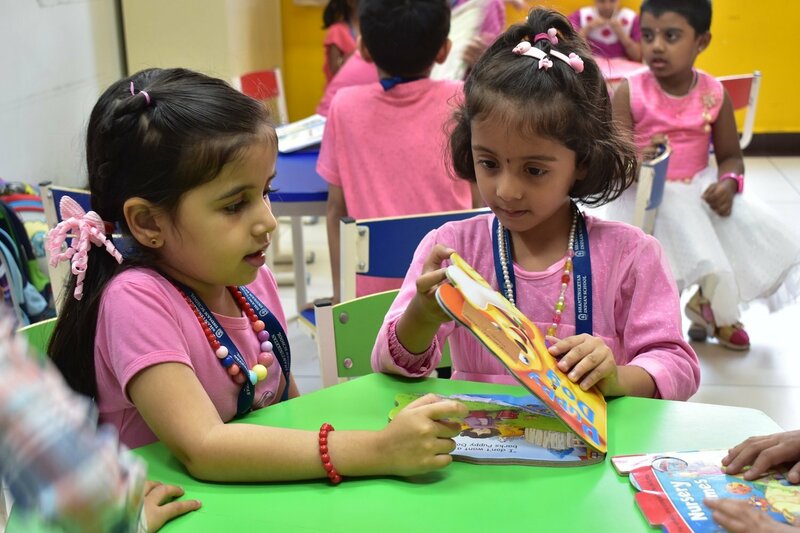 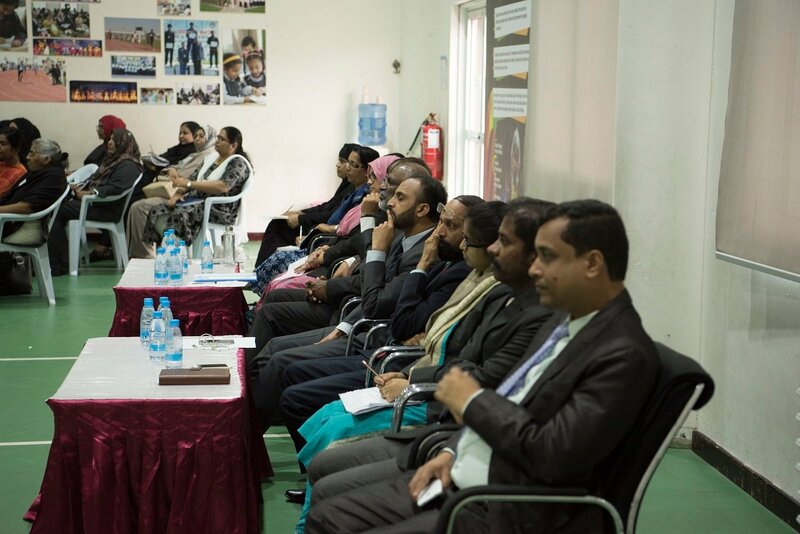 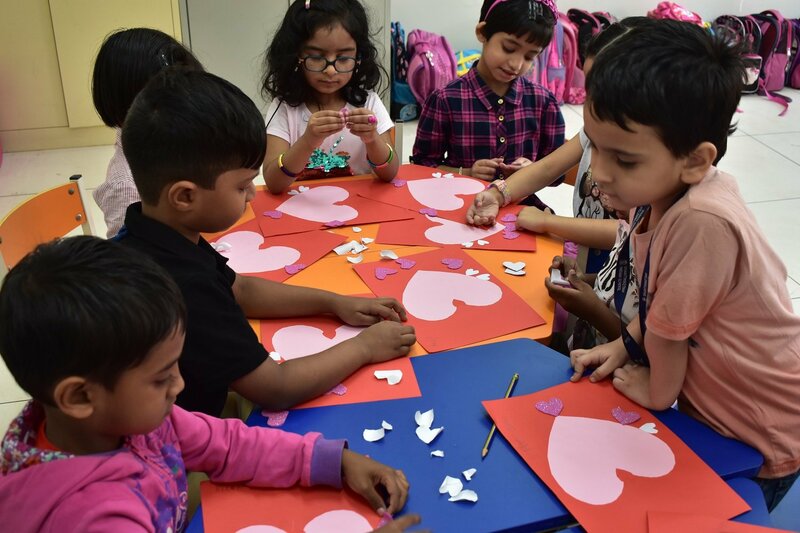 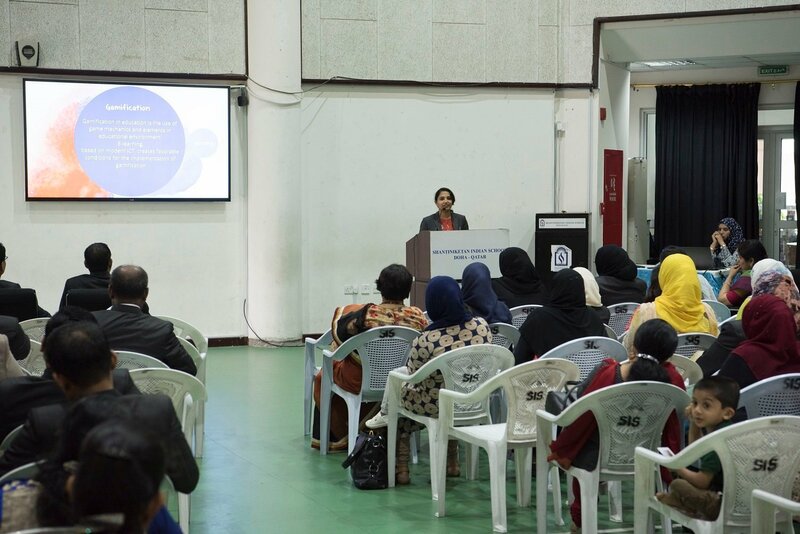 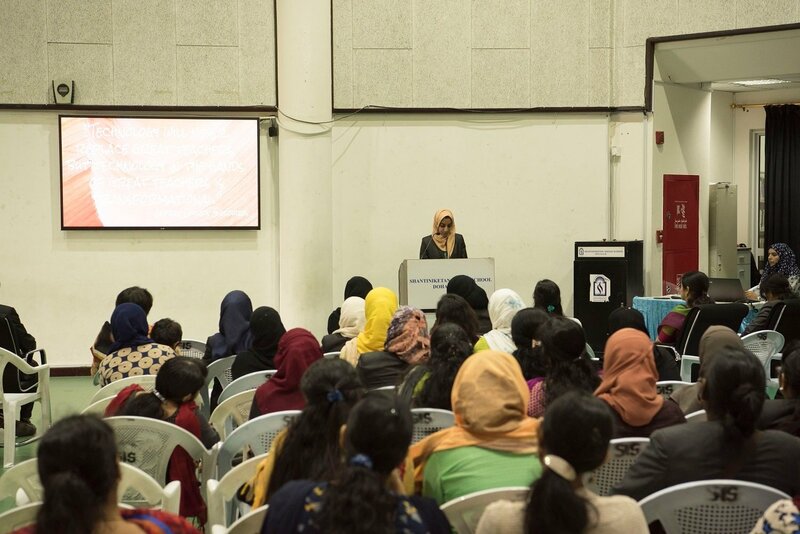 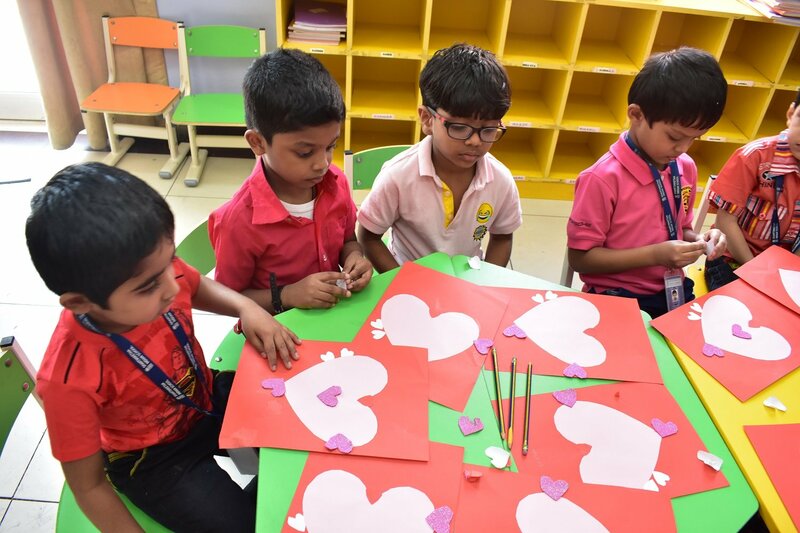 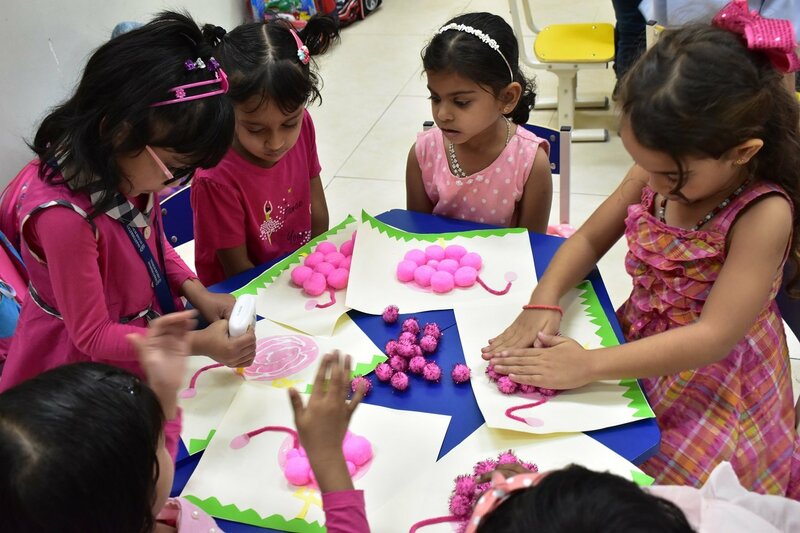 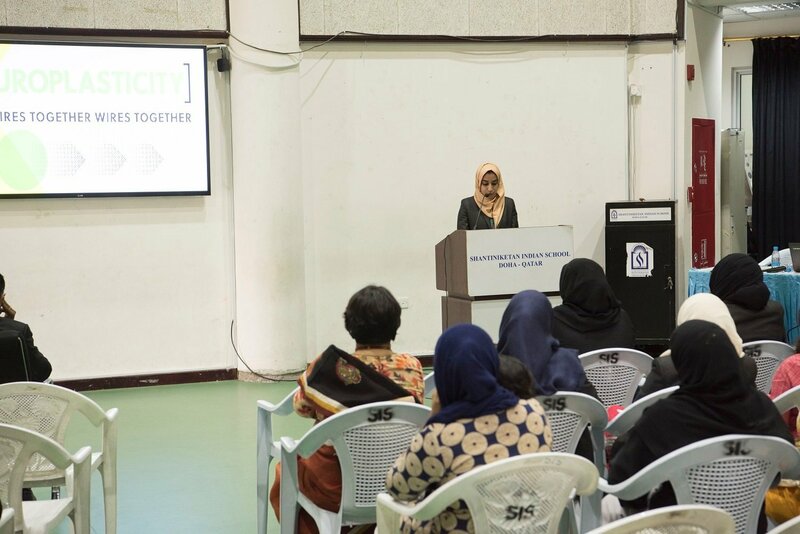 The sweetness of colour pink radiated on the innocent faces while the little ones were deeply engrossed in a variety of hands on activities like origami, paper craft and colouring. 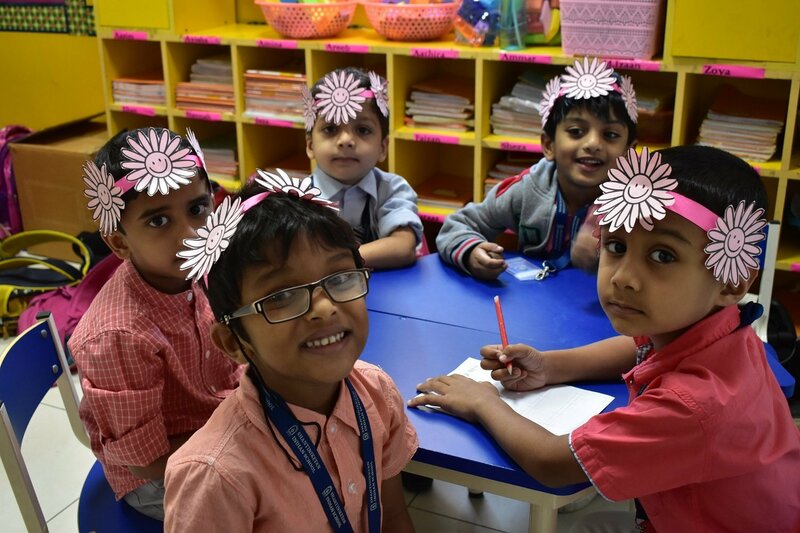 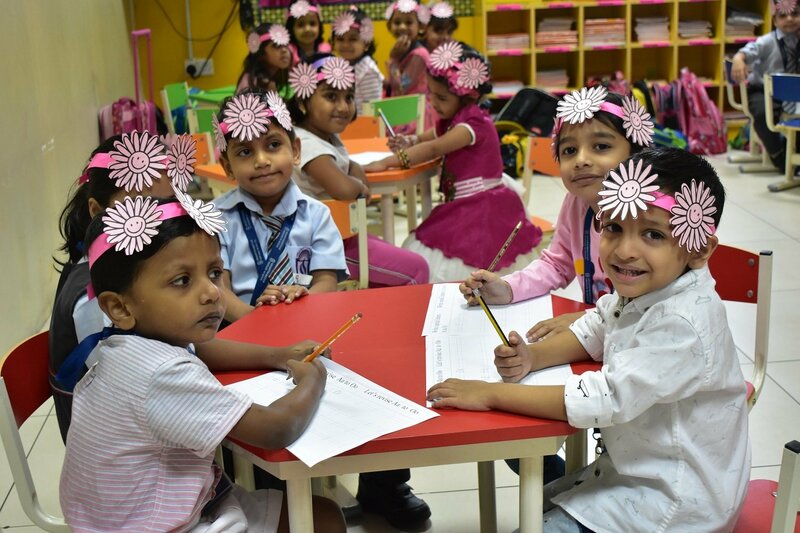 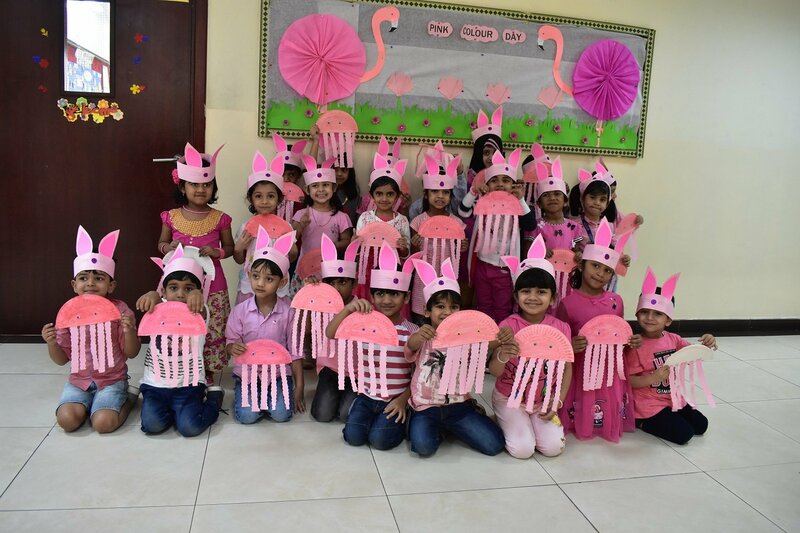 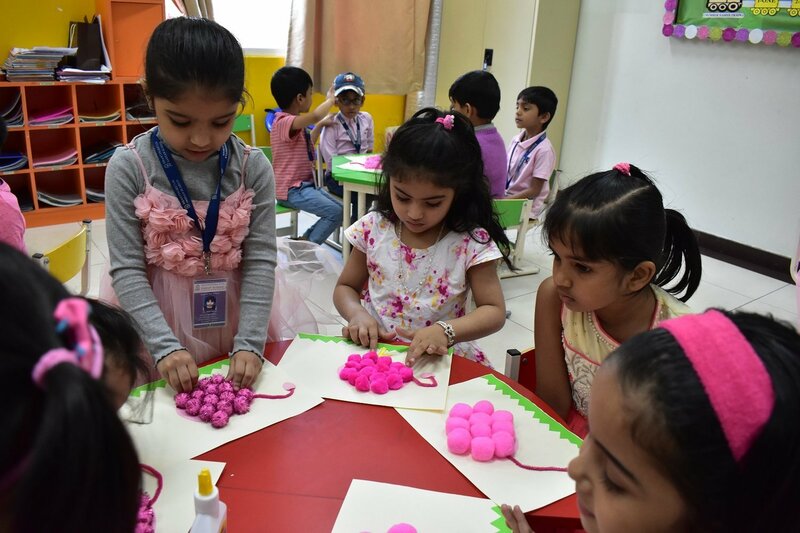 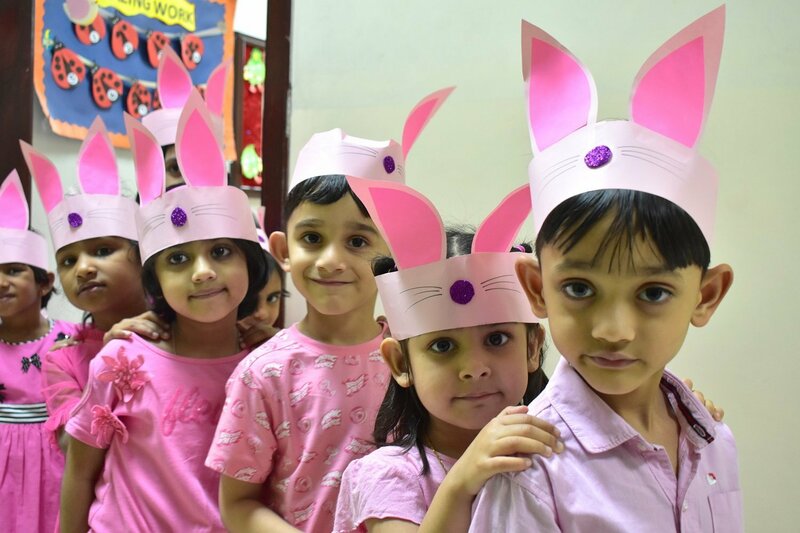 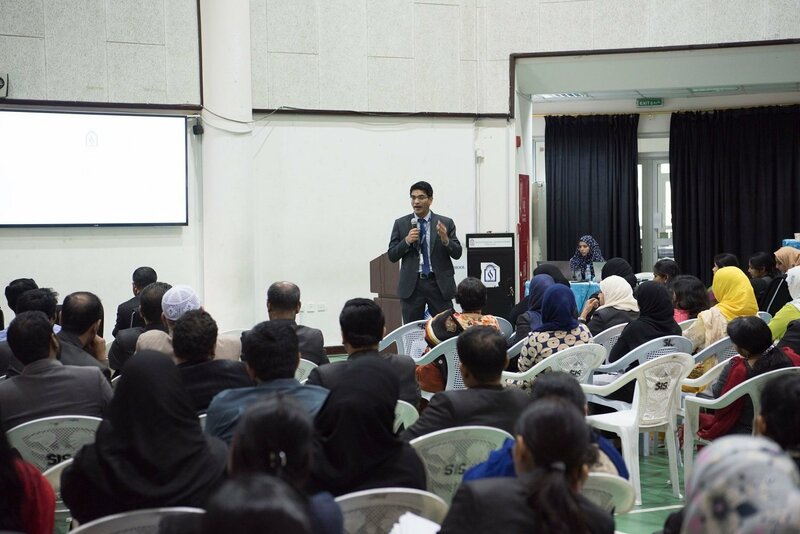 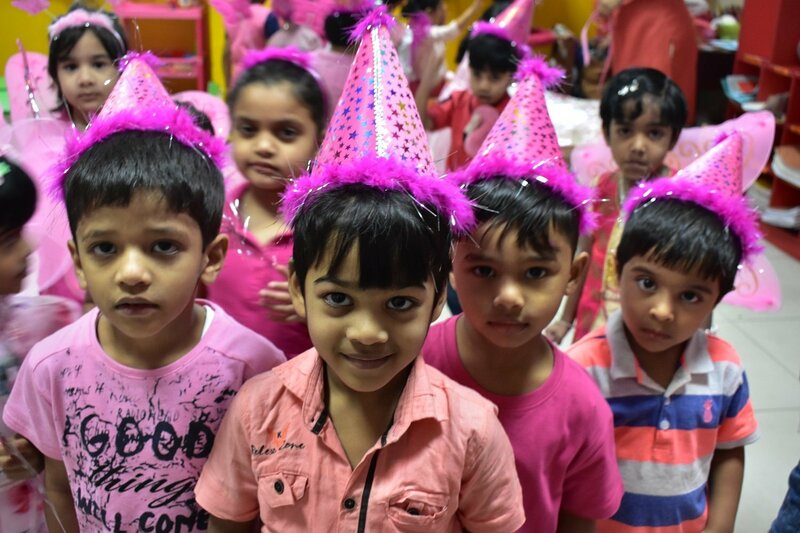 Artistically created flamingos, jelly fish, birds, donuts, 3D ice creams, bunny and floral crowns refreshed and rejuvenated the children with the feel of warmth and love engulfing them. 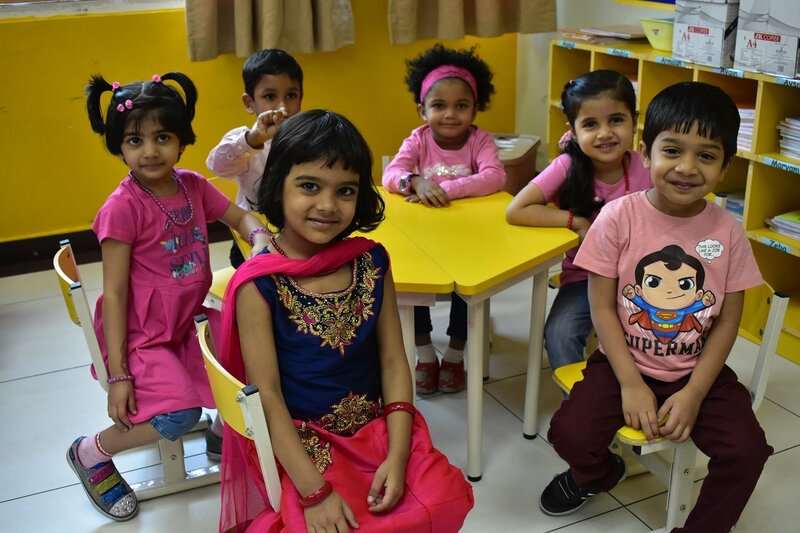 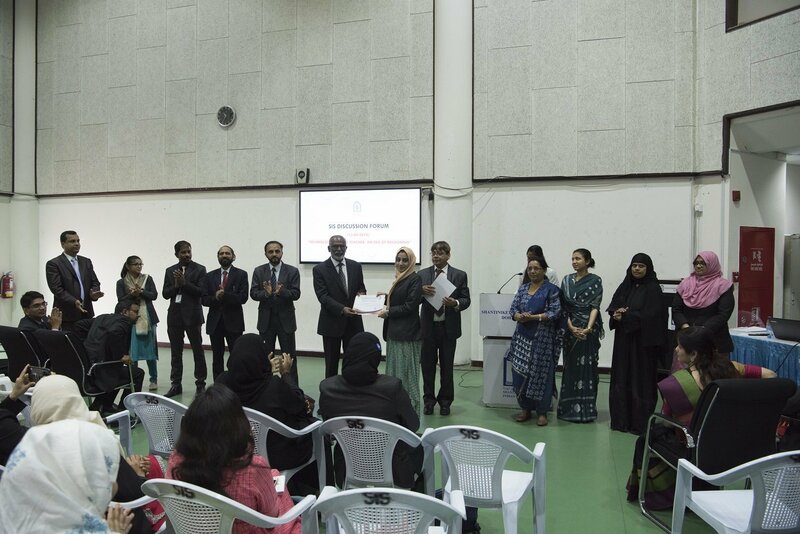 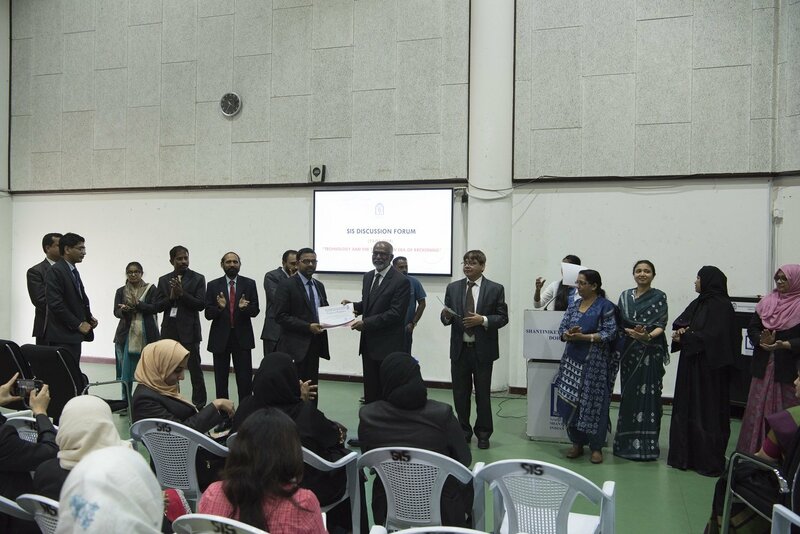 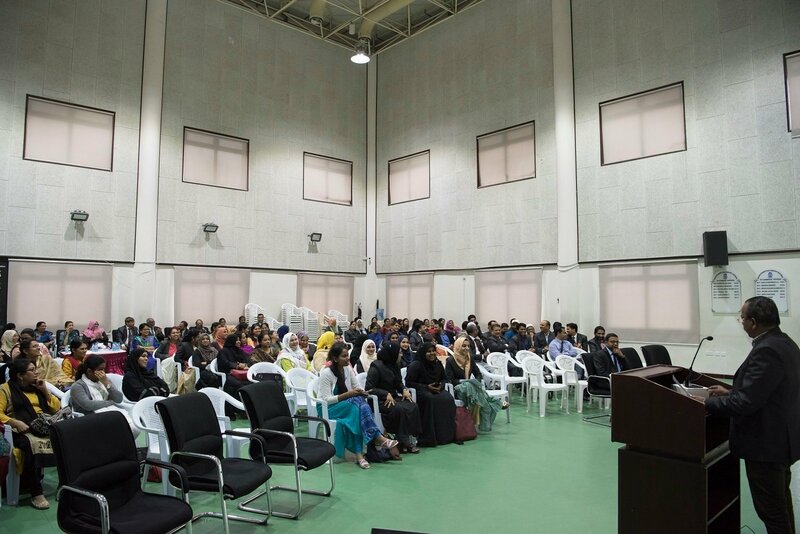 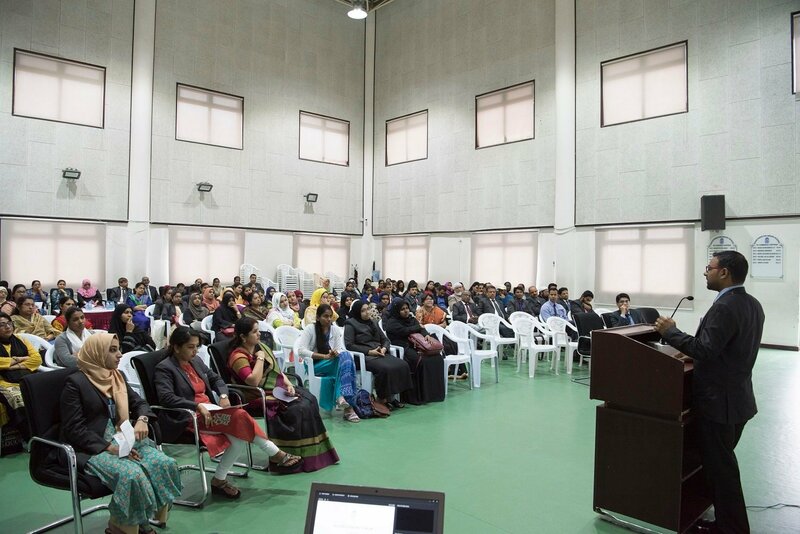 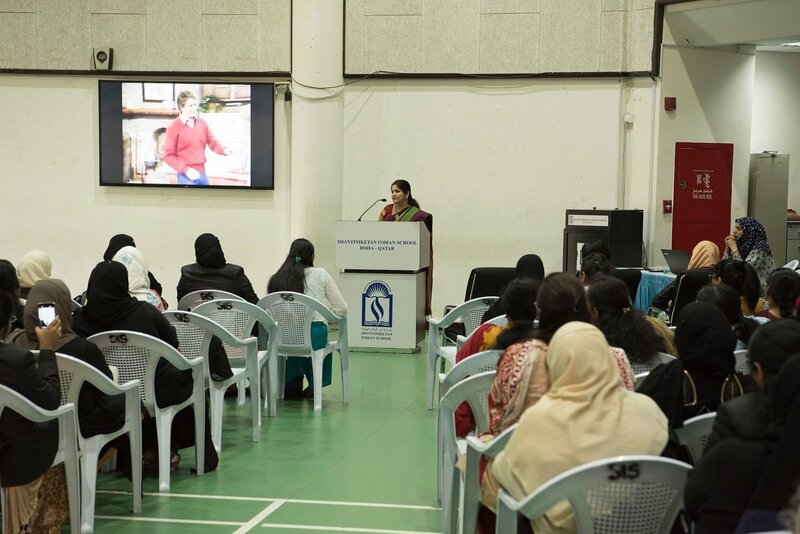 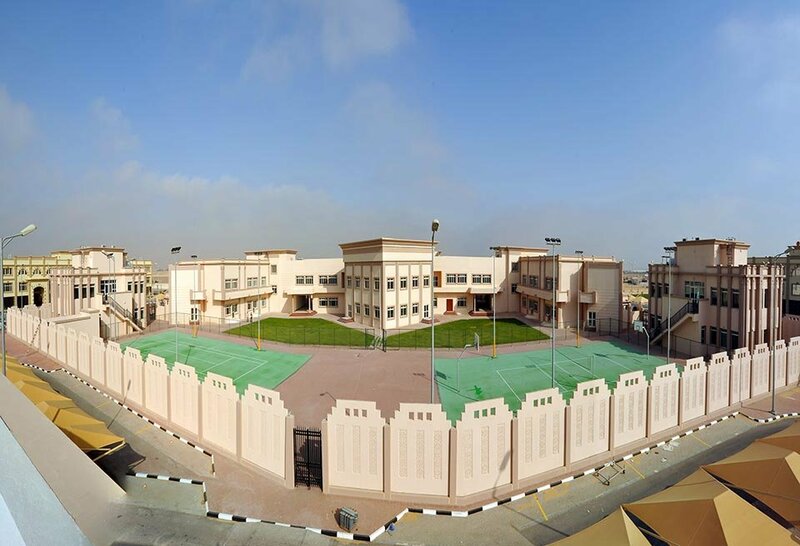 An affectionate and inviting environment prevailed in the Kindergarten of SIS.